Covering areas of over 7,500 square metres, our flooring turns even the biggest super-structure into a 360 degree sensory experience! Any open air venue transforms into a firm, level, clean and safe event platform, enhancing the Big Top experience, and opening options and opportunities to the event organiser. Inclement conditions can't ruin carefully coordinated programs with this all-weather floor system. The panels feature an anti-slip surface - protecting both guests from potentially difficult ground conditions, and the ground from the ravages of thousands of feet! Entrance and exit points are catered for, with access ramps to ensure all event goers feel welcomed, included and safe. When we first offered our clients a flooring option, we decided to specialise in the strongest and best option available. Suitable for indoor or outdoor use, the system comprises solid, phenol-faced birch interlocking panels laid direct onto the ground. 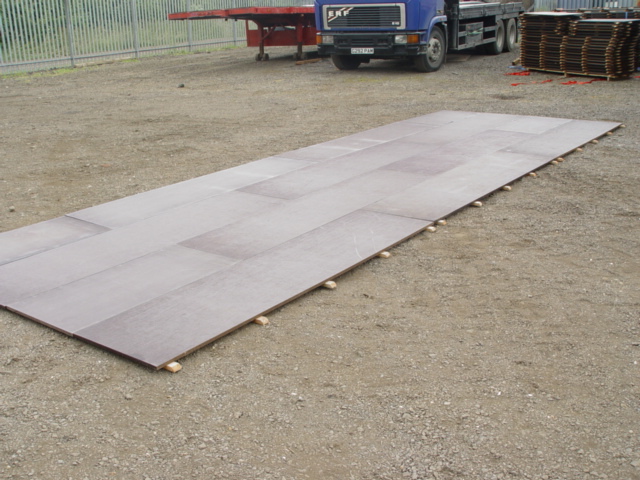 Quick to assemble and dismantle, the system achieves a high quality event floor. 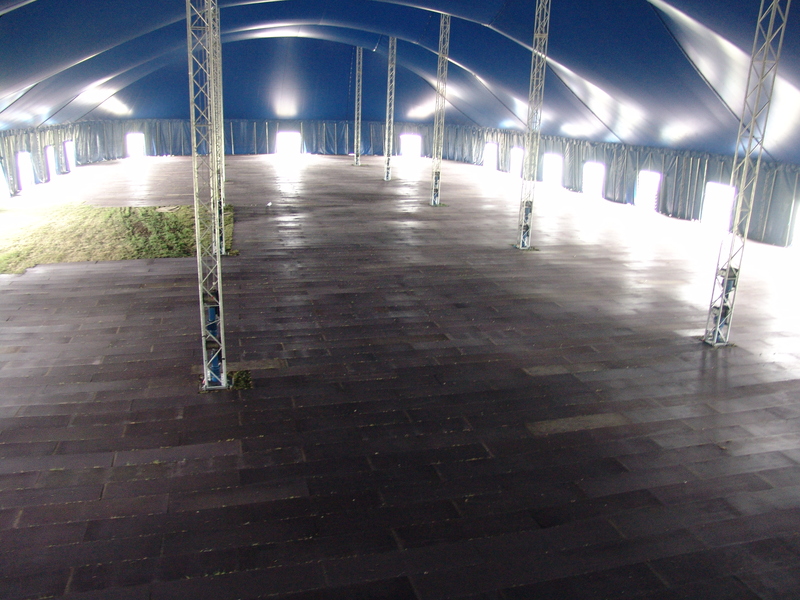 As standards and expectations soar ever higher in the event sector, A&J Big Tops Ltd are pleased to offer quality flooring as part of a wide range of complementary services, ensuring our structures and venues are protecting as well as appealing environments for the public.